A baby’s skin is like a feather, soft and delicate. It deserves special care and comfort. 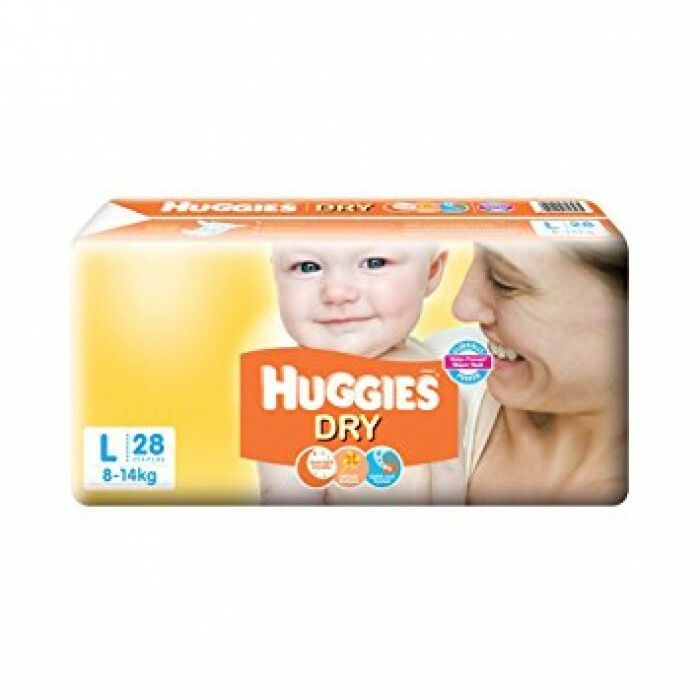 Huggies diapers are made to provide your baby’s gentle skin with the protection and comfort it needs.